MCM Corporation is a trusted global provider of equipment maintenance services and support. We provide an elite set of services backed by more than 30 years of experience and a reputation built over expertise, integrity, and excellence. Our extensive list of offerings mainly includes servicing of OEM, proprietary, and contract manufacturing equipment. As a client-centric solution-oriented company, we cater to a diverse array of manufacturing companies that require premium quality, customized and full-scale services, and unique support solutions. MCM provides end-to-end solutions that help our clients improve their bottom-line through enhanced functionality and improved efficiency of their resources. We strive to provide a streamlined and custom-tailored solution that yield long-term value. We believe that our quality directly impacts the quality you deliver to your prospects. With that belief, we go out of our way to provide a service that helps you to overcome business challenges and acquire a sharper competitive edge. As a B2B service provider, it is our aim to steer you closer to your major business goals helping you achieve a higher level of growth and success. At MCM Corporation, we boast an ever-growing clientele that includes multinational corporations as well as small-scale manufacturers. It is not just our technical expertise, but the level of our customer care and support that makes us their foremost choice in equipment maintenance and management. With a team that cares and quality you can rely on, we promise complete satisfaction and comprehensive support round the clock. Our knowledgeable and well-trained technicians provide professional on-site services. 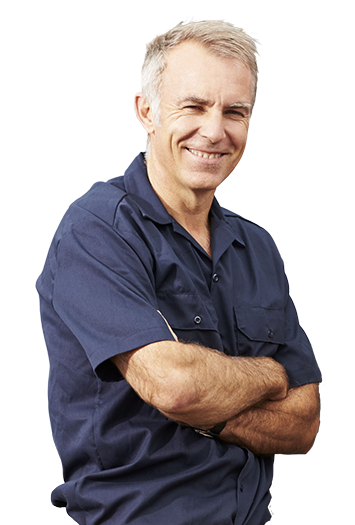 A skilled technician, who knows your industry, helps provide peace of mind when it comes to your investment. Call us at (800) 274-1626 and give us the opportunity to serve you and your customers. For more than 38 years, we offer the most complete global on-site services. We are here to provide you with more information and answer any questions you may have between 8am - 5pm Monday through Friday.